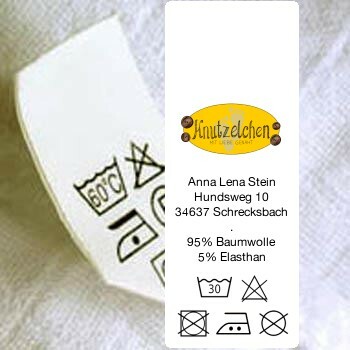 Most woven and printed labels and printed fabrics are ready to ship within 1-3 working days. 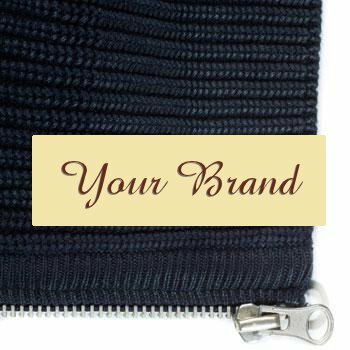 Custom clothing, woven sew-on labels and textile items made to order could take a few days longer. We'll notify you via e-mail when we ship your order. We ship Priority/Express Mail by Post NL. The package fits in your mailbox. Delivery usually takes 2-10 working days. We do not have any influence on the delivery times of the postman or possible delays in delivery. All orders are delivered for € 3,95. A shipping surcharge may apply on especially large or heavy items. Such surcharge will be displayed on the product page.